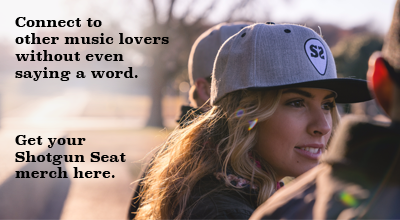 Music, in its essence, is melodic storytelling, and country has long been one of its strongest pillars and most notable calling cards. 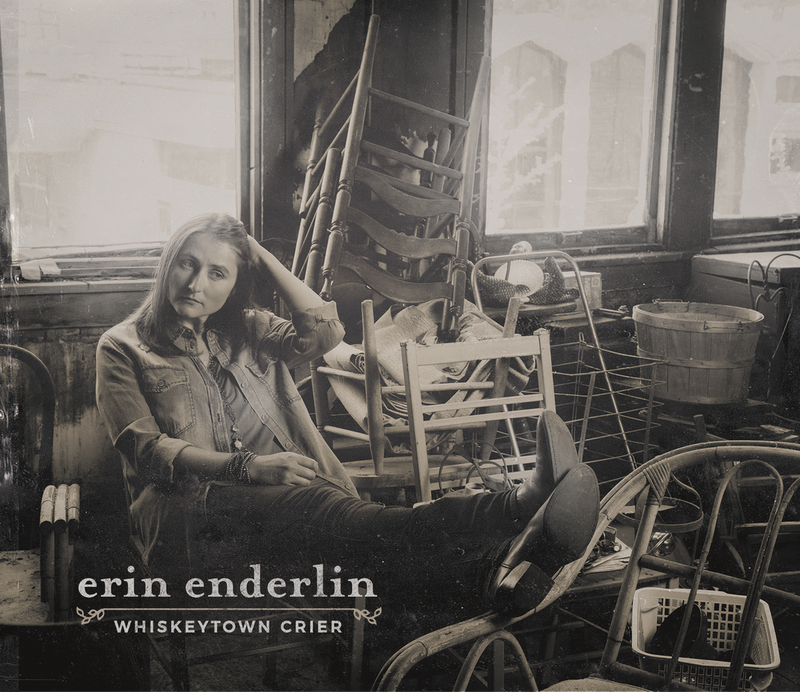 Erin Enderlin, with her newly released Whiskeytown Crier, presents what may be one of the strongest examples in recent years, rivaling poster children like Jason Isbell and Brandy Clark in her ability to capture moments with empathy, grit, honesty, and grace. “Jamey was a really great part of this process in terms of he really was demanding of me [to] do exactly what you want, just do what you love, just do what you feel,” Enderlin says. Enderlin co-wrote the majority of the songs on Whiskeytown Crier, excepting two: Tammy Wynette cover “‘Till I Can Make It On My Own” and Gram Parsons’ “Hickory Wind.” The covers, she says, were Johnson’s idea – he urged her to record songs that influenced her. “Which I love; country music’s all about embracing your influences,” she says. Enderlin’s long been a fan of the Emmylou Harris version of “Hickory Wind”; the Wynette cover was at Johnson’s urging. “Jamey was like, ‘What song would you never record of somebody else’s ’cause you’d be too intimidated?’ and I was like, ‘Oh, well this song,’ and he was like, ‘Cool, well that’s the one you’re gonna sing then,” she says. Enderlin’s performance is emotive and understated, heart-wrenchingly and efficiently getting to the core of a song and serving it sharp and direct to the heart. Whiskeytown Crier is a journey of the soul, from tales of revenge to an emotional drinking companion during a rough road. Each character is tangible and feels next-door-neighbor real.